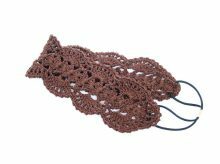 Crochet Headband in elegant lace style with elastic in a very soft silky 100% Cotton yarn. 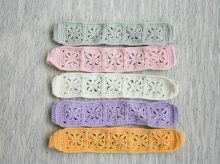 It has beautiful lace design and super easy in use as it has elastic black band. It can be wear casually everyday or even in your special day. 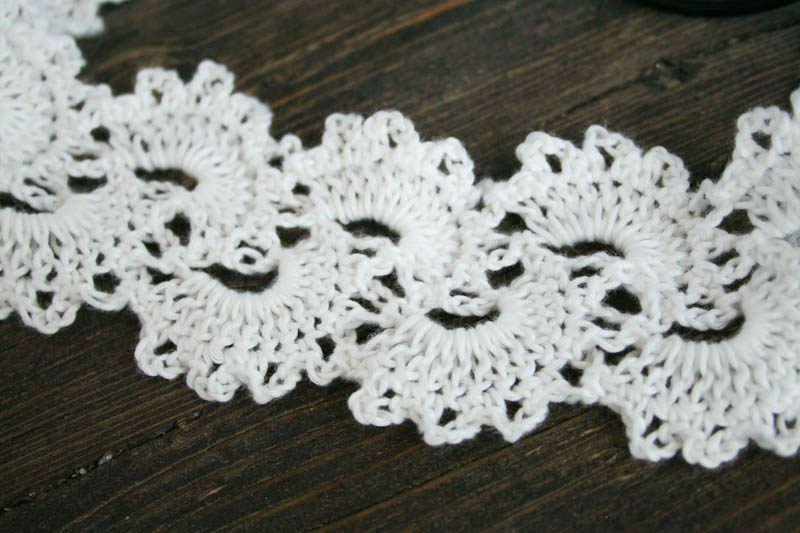 This white silky headband is perfect for bridal hair accessories and great for gift to your special one. 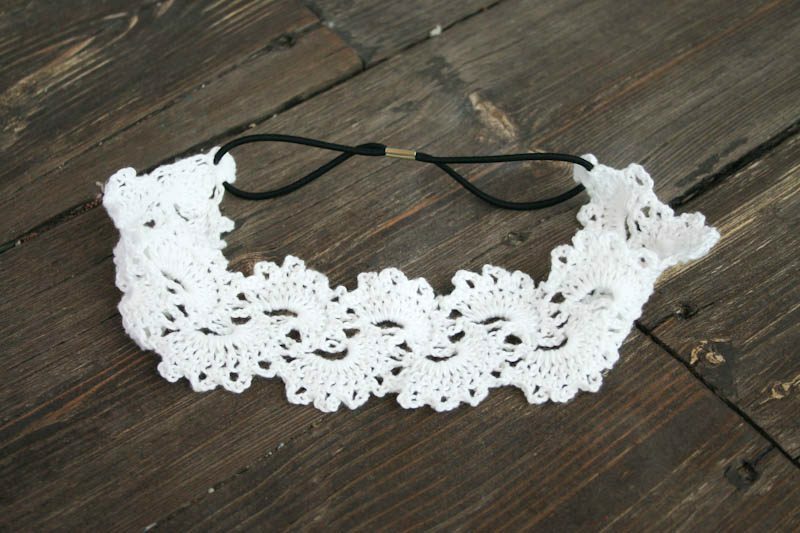 This headband is completed with ready black and thin elastics – for you to avoid having something knotted behind your head. 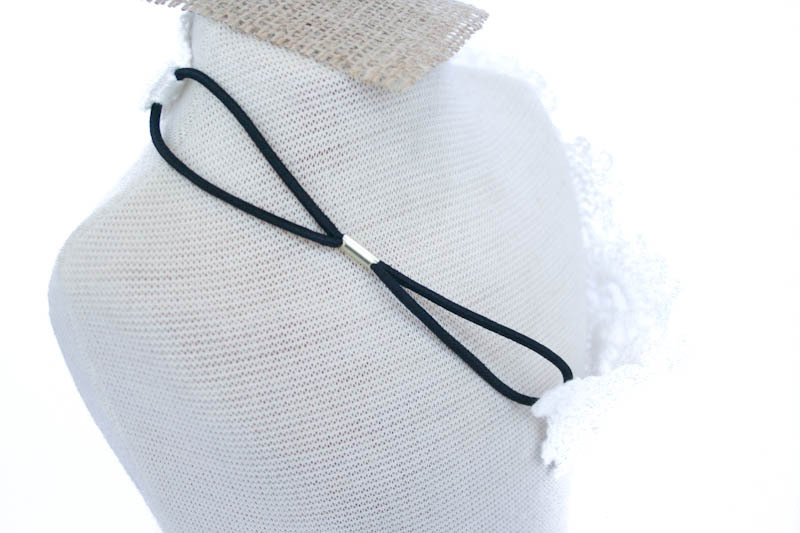 It is a clean style, so even though you have your hair ups, this headband is just perfect. 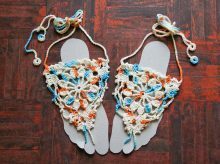 Headband is made with 100% Indonesian Cotton Silk thread, a soft and strong. It is washable (handwash only). 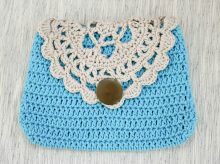 Headband is 23cm (folded) which fits most of adult’s head. The widest part is 6cm.